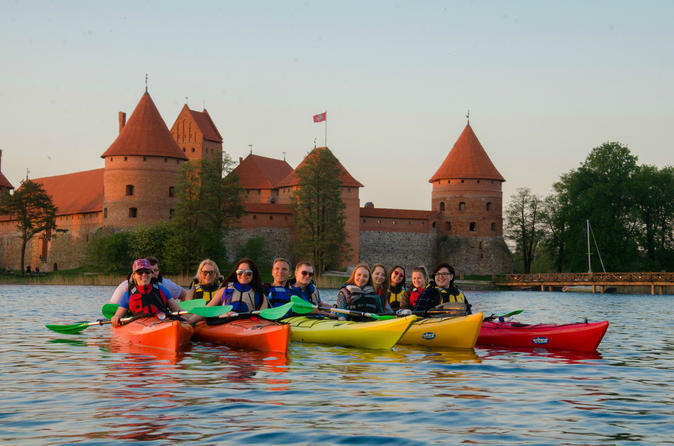 Guided small-group kayak tour in Trakai is a perfect combination of nature, history and paddling on some of the most picturesque lakes of Lithuania. Island Castle, Užutrakis Manor and best kept secrets on and off the beaten path. The tour is safe and suitable for beginners. Swimming skills are essential, paddling experience is not necessary. 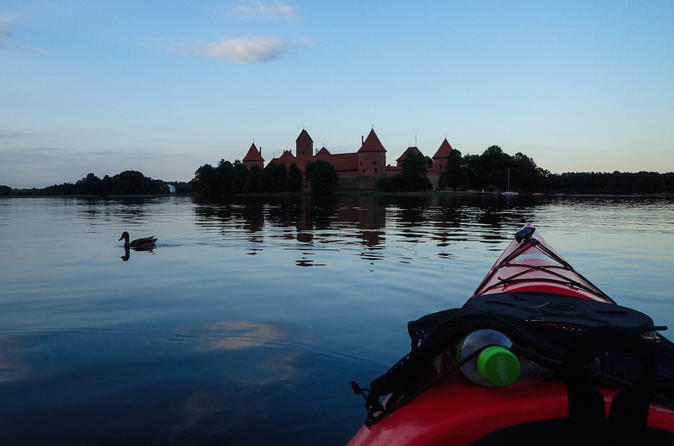 2,5-hr kayak tour in the late lights and tranquillity. The castle view is most romantic in the evening! You truly deserved an opportunity to experience something extraordinary. 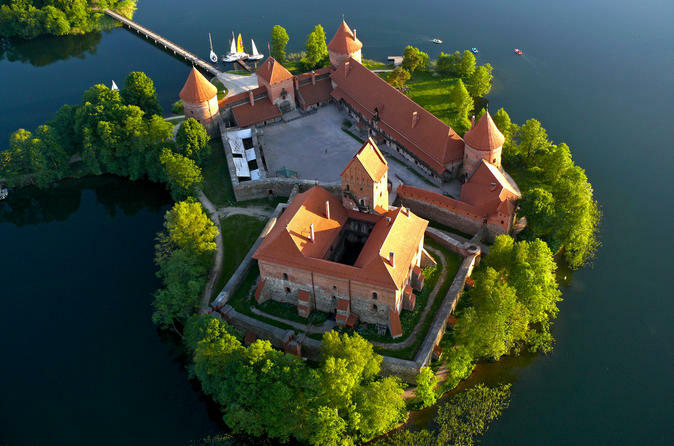 Choose a romantic hot air balloon ride above the spectacular Trakai town, which fascinates with its glorious insular castle and magical natural surroundings. Your 60-minute activity will be remarkable and make a memory for a lifetime. Choose from a morning or afternoon flight and experience a once in a lifetime event with air, fire, ground and champagne. 2,5-hour kayak tour in the late lights and tranquillity. The castle view is most romantic in the evening!